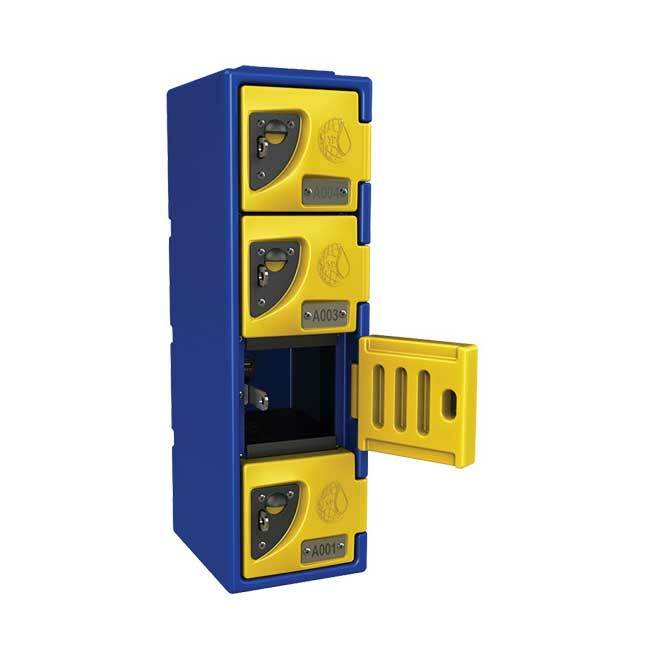 The F series are small lockers and ideal for phones and wallets. 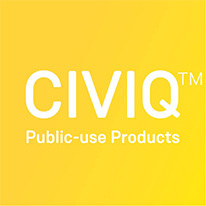 They are great for areas where personal items can not be taken or are not required but need to be kept safe and secure such as sporting grounds, public swimming pools, beaches and theme parks. 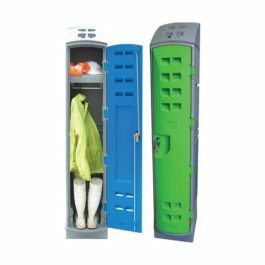 These small lockers are also suitable for workplaces where staff need to store personal items during shifts. 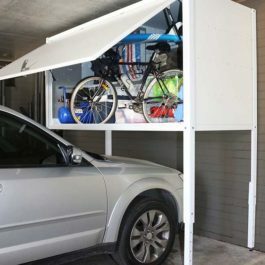 Each locker compartment 180mm wide x 240mm deep x 600mm high.